Wandering the world over the last 10 years, Simon Faithfull has consistently made drawings on an electronic device that record his presence in a particular place, at a particular moment, somewhere on the surface of the planet. 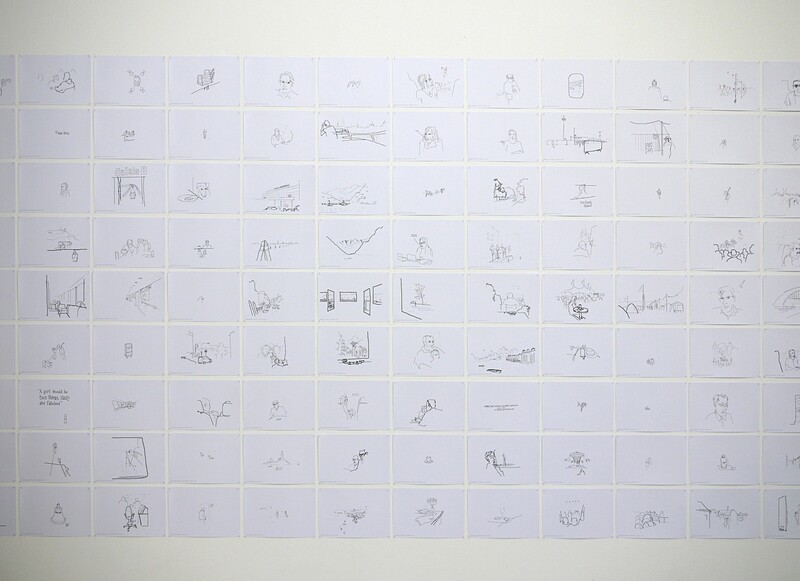 To date, over 700 observational sketches record what he saw in each of these places. These details of everyday life have slowly built up to record his wanderings from Kreuzberg to Antarctica and back. Launched in Aprill 2011 Limbo is a web-based artwork and iPhone App which delivers these live digital drawings direct to the public the moment that they are a made. 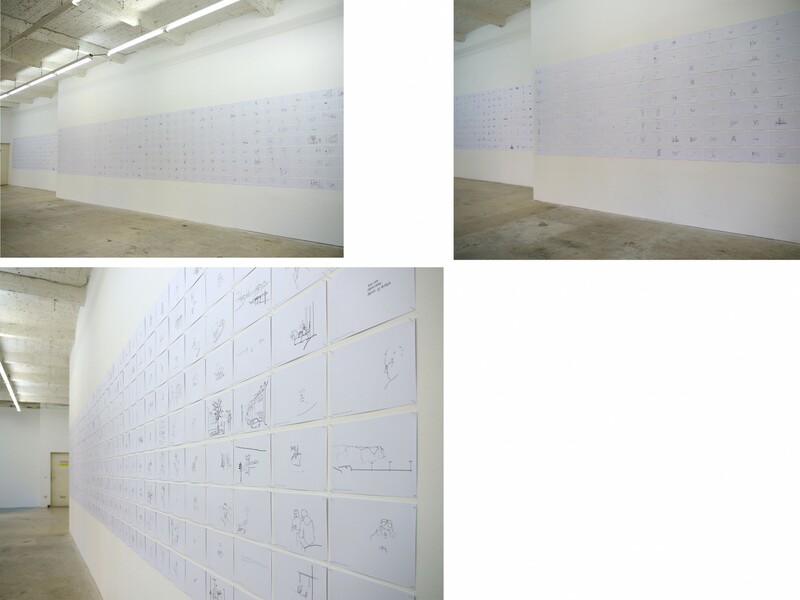 As well as this though, Limbo has collected together all the drawings made to date into a single database. 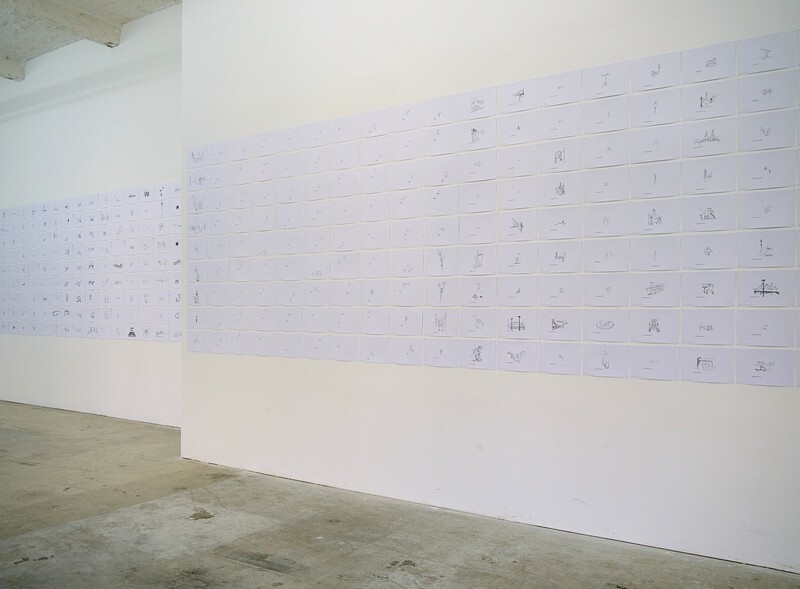 For the exhibition ‘An Expanding Atlas of Subjectivity’ Faithfull will will present on paper the entire inventory of drawings made over the last 11 years. 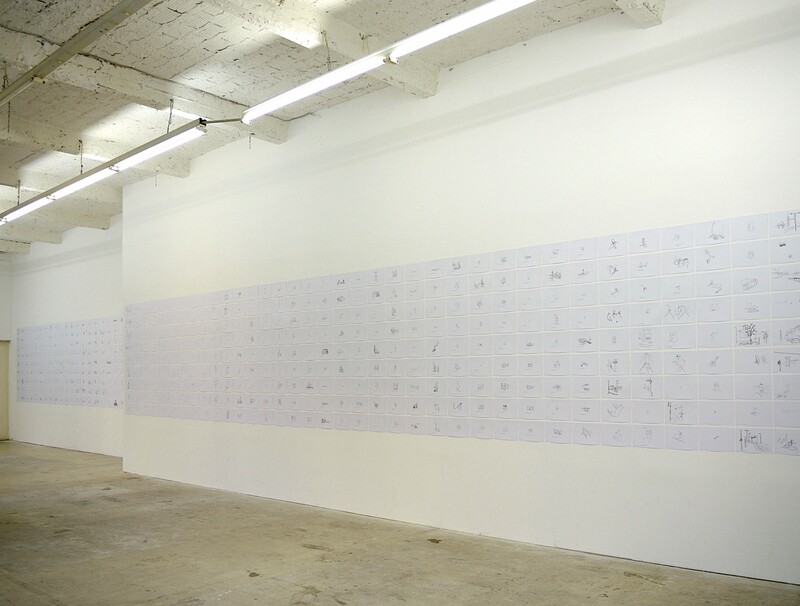 Seen in its entirety for the first time the work creates a personal atlas of the world, mapping time and space, as experienced by one individual, on an ongoing Basis.